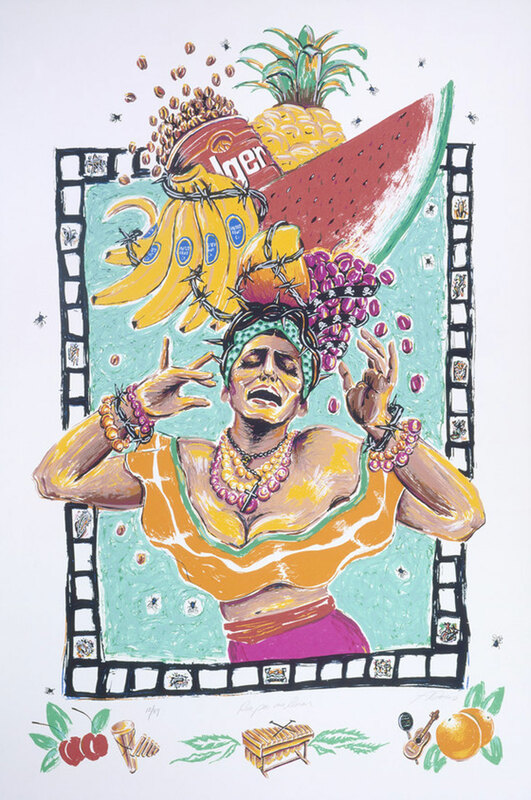 In the early 1970s, two young queer Mexican artists, painter Carlos Bueno and photographer Antonio Ibañez, and Franciscan nun and Temple University-trained artist Sister Karen Boccalero joined forces to address the lack of facilities available to young Chicano artists in Los Angeles. 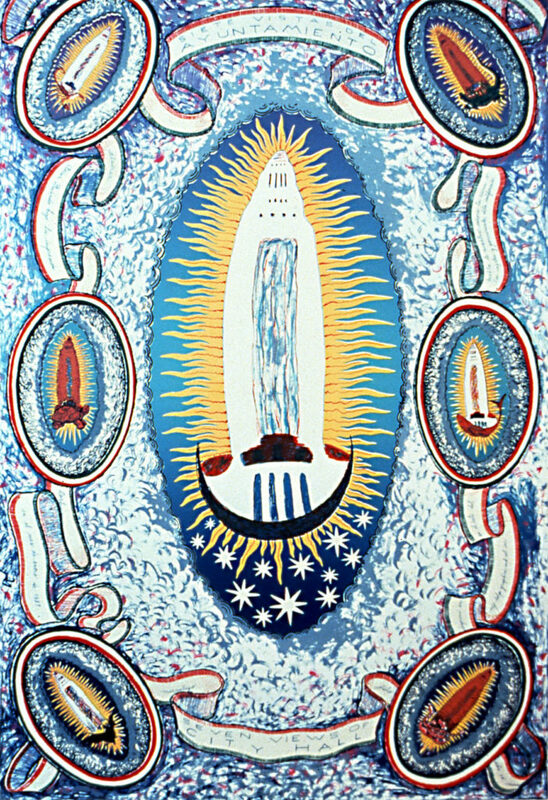 They made prints out of an East LA garage, behind the home where Boccalero lived with other nuns, and there launched Self Help Graphics & Art, which continues to this day. 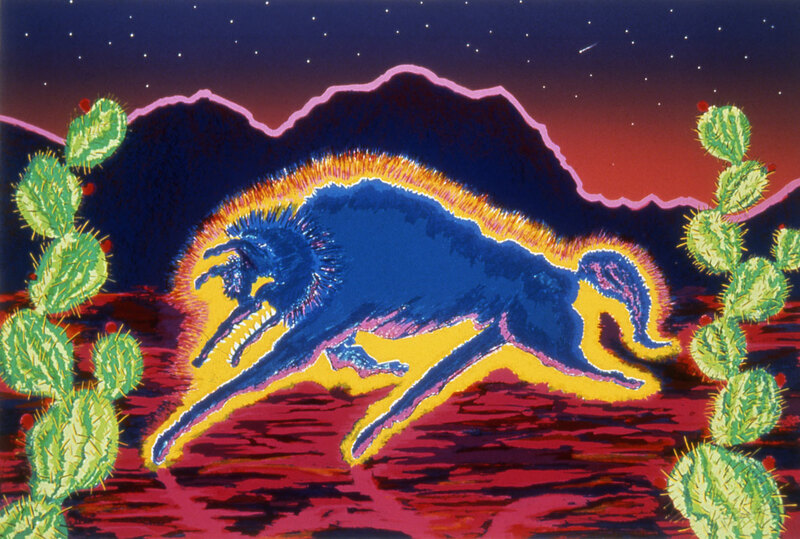 The community art center provided classes, studios, exhibitions (nurturing Gronk, Frank Romero, Patssi Valdez and numerous others), Day of the Dead celebrations, and, beginning in 1982, the Screenprint Atelier program. 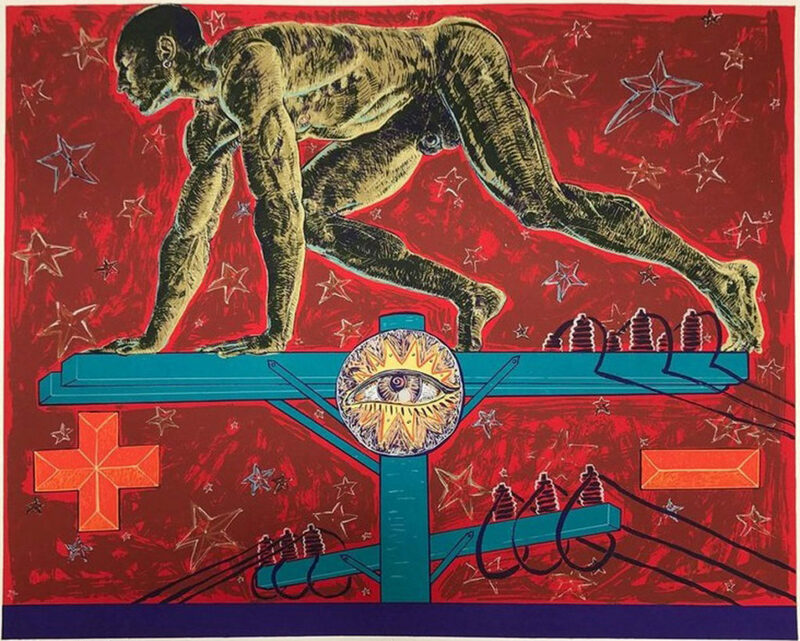 The printmaking program is the focus of “Self-Help Graphics, 1983-1991” at the Laguna Art Museum in Laguna Beach, California, from Jan. 17 to May 27, 2019. 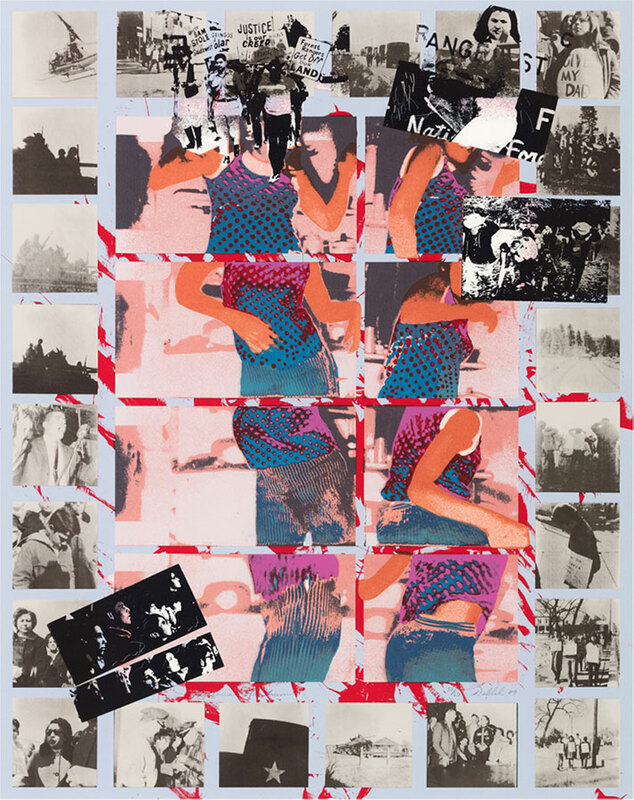 The 16 screenprints in the exhibition are drawn from the museum’s collection of Self Help screen prints purchased in 1992. 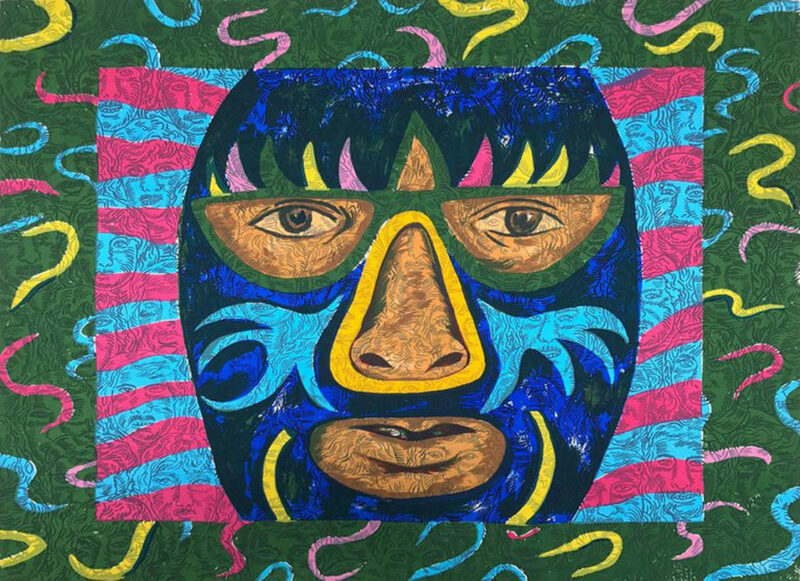 Many of Southern California’s leading Latino artists would work with Self-Help. 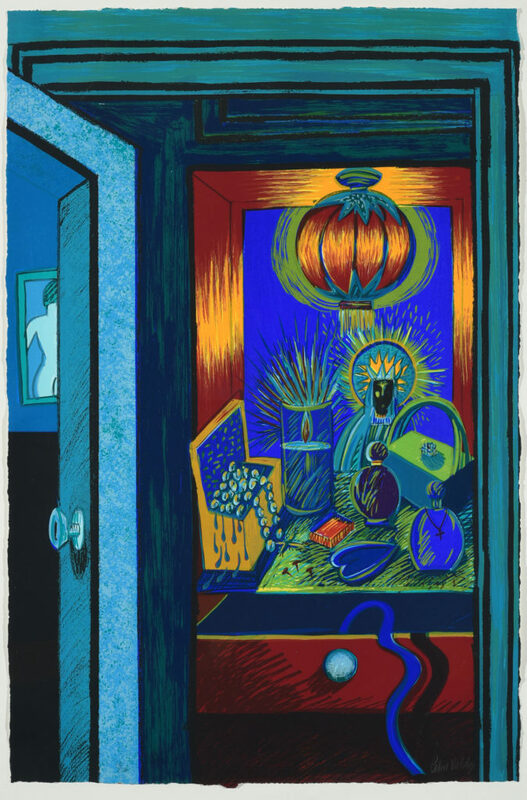 Styles included vivid expressionism and pre-Columbian and pop iconography. They addressed Latino life, the Chicano movement for Mexican-American civil rights, the United Farm Workers of America, the Watts rebellion, the AIDS epidemic, racism.